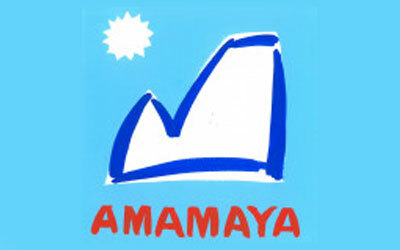 Amamaya provide technical outdoor clothing for children. Our kid specific designs are made to last, look good and most importantly to perform. We are a family run business that has launched to provide technical quality kit for kids from Newborn-12 years old. We are climbers, mountaineers, kit lovers and most recently parents of our own tiny adventurer. We launched a small range of clothing in 2016 with great success and have plans in place to expand our range in 2017. 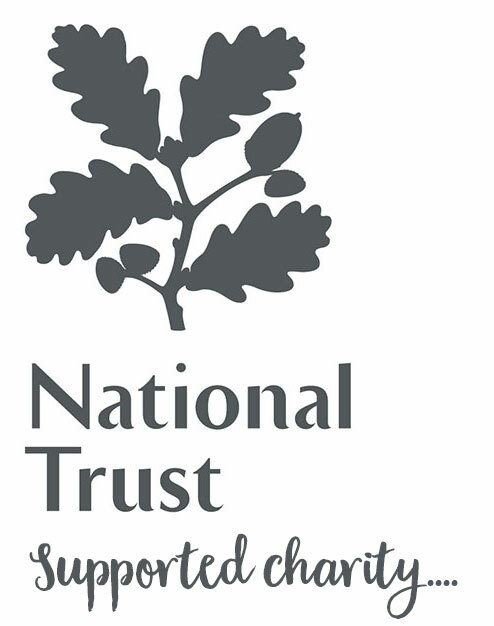 Our range currently includes our Gokyo Hats, Lukla Baselayers and Ama Dablam T-Shirts.